The countdown for the most romantic day of the year has officially begun. Valentine’s Day is two weeks from now and it’s about time for lovebirds to get their romance game on. 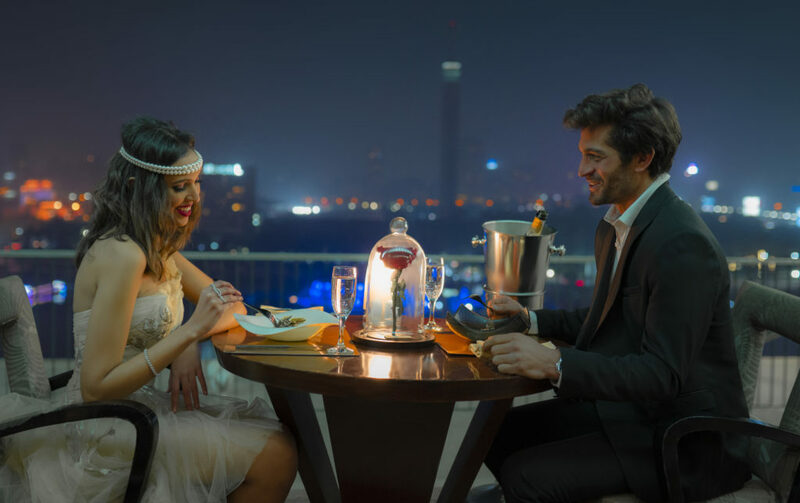 If you still haven’t made plans for the day, The Nile Ritz-Carlton has something to offer, as usual, to make your day extra special for you and your significant other. 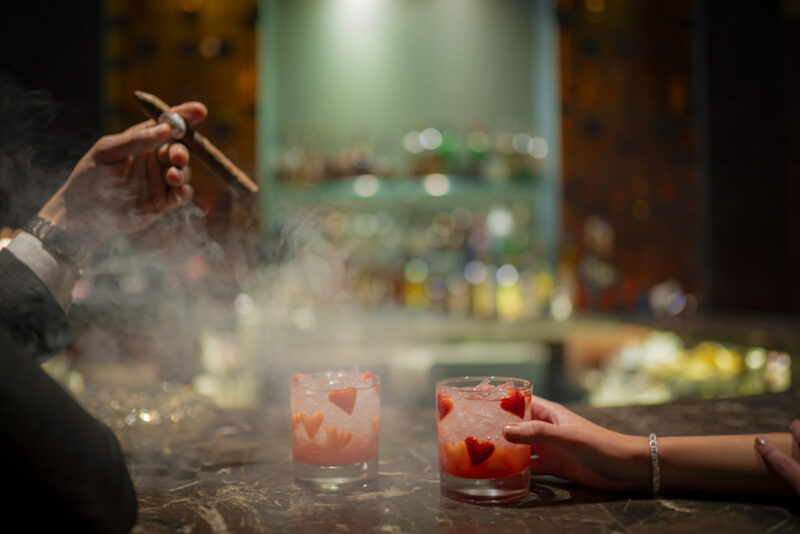 To spice things up, you can head to the hotel’s rooftop restaurant and bar, Nox, will be turned into a literal Valentine’s wonderland. Party hard with Cupid and the love of your life as the DJ puts on the greatest romantic hits; they even promised a surprise live performance! You can even be one of ten lucky couples that’ll get to sip on their favorite cocktails in Nox’s exclusive romantic terrace. For couples looking for more intimacy, what’s better than an exclusive dinner with a view? You can enjoy The Nile Ritz-Carlton’s private dining rooftop venue that overlooks a panoramic view of Cairo’s Nile River. Starting with a bottle of Moet & Chandon Champagne all the way to the final dish of the five-course candlelight dinner, one couldn’t ask for more sophistication. Want the memory to last? Don’t worry, they took care of that as well as a professional photographer will be capturing your special moments. As for the cherry on top, that’s definitely the lush spa experience that follows the romantic night. A 90-minute massage with rose body butter, amen! How would The Nile Ritz-Carlton’s very own Bar’oro forget about Valentine’s day? Well, they didn’t. There will be a special menu for the day featuring a variety of cocktails specially crafted for the occasion. Taking place from 9 PM till midnight, a Jazz band will be playing all your favorite romantic Sinatra tunes. I mean, old is gold, right? WE SAID THIS: If you dine in Bar’oro, Nox, or the rooftop, you’ll get a 10% discount on a lush stay with your loved one! Happy Valentine’s Day in advance!